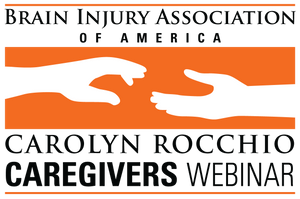 A Carolyn Rocchio Caregivers recorded webinar featuring Jan Crye, OTR/L, CDRS, Sinai Rehabilitation Center. Aired live October 19, 2017. This session reviews the components of a medical driving evaluation program conducted by a Certified Driving Rehabilitation Specialist. There will be a review of various assessment tools that can be utilized by therapists to evaluate specific skills that can assist in determining driving readiness.